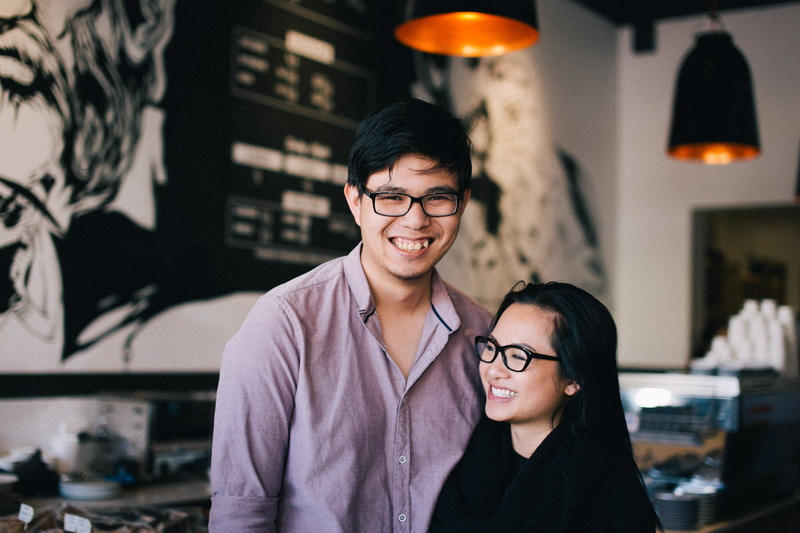 Ron and Lyly are the enterprising duo, the face and hands, the yin and yang, behind the hippest coffee spot in Subiaco, Architects and Heroes. The northern end of Rokeby Road has honestly been lacking a bit of pizazz of late, and these guys are turning that tide. 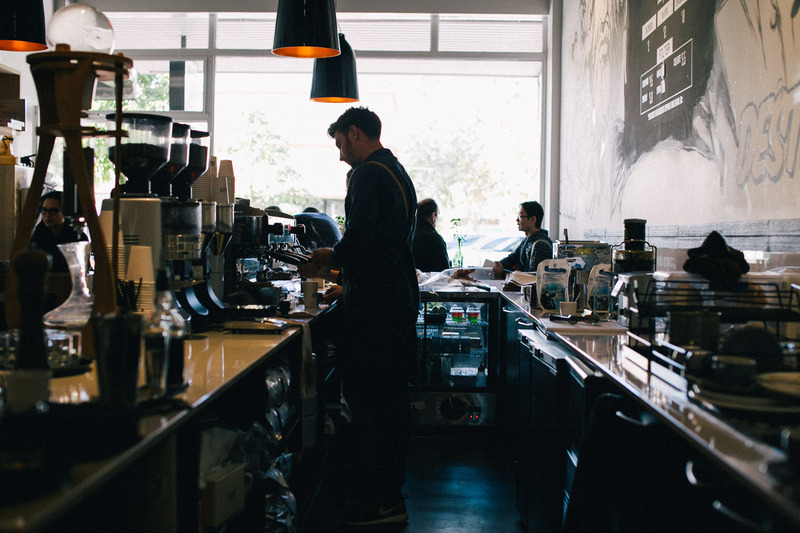 With an impressive combined experience of over 16 years in coffee and hospitality, it’s no surprise that they know what they’re doing and they’re doing it right. 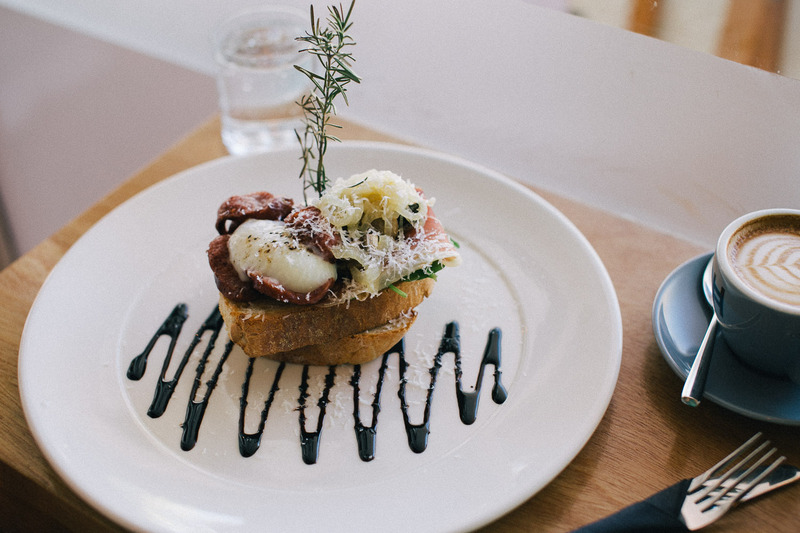 We popped by during a cheerily busy Thursday lunch service to have a chat with the owners. Ron was in the back area of the petite coffee shop testing out his latest batch of teas and beckoned us to come over and have a taste. No need to ask me twice! So, what’s in a name? Architects and Heroes really describes how we (Lyly and I) work so effectively together. An architect is someone who tends to work behind the scenes, not necessarily getting the credit for something he or she ultimately designed, which is how Lyly works. She has the eye for design and interior decorating, the brain for the business side of things, and also has her hand in the menu choices and the kitchen! 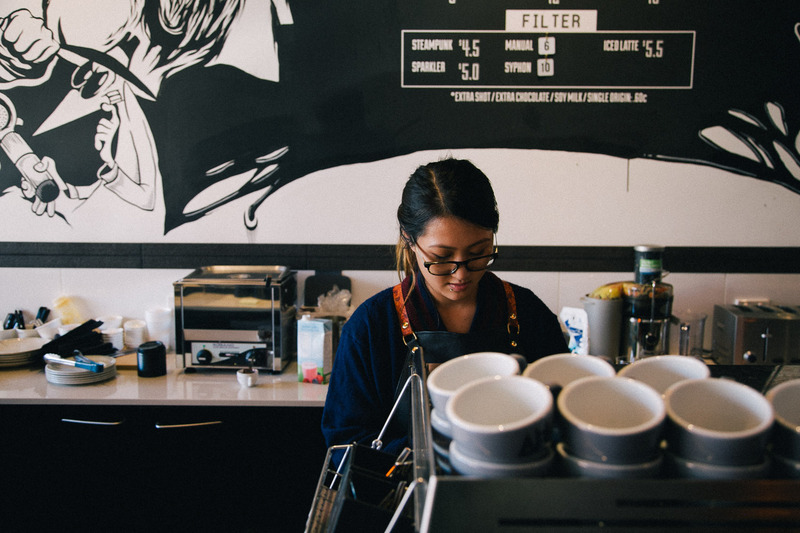 Although she’s not front and centre talking to customers, she’s tirelessly working to make sure everything comes together and operates smoothly and effortlessly. 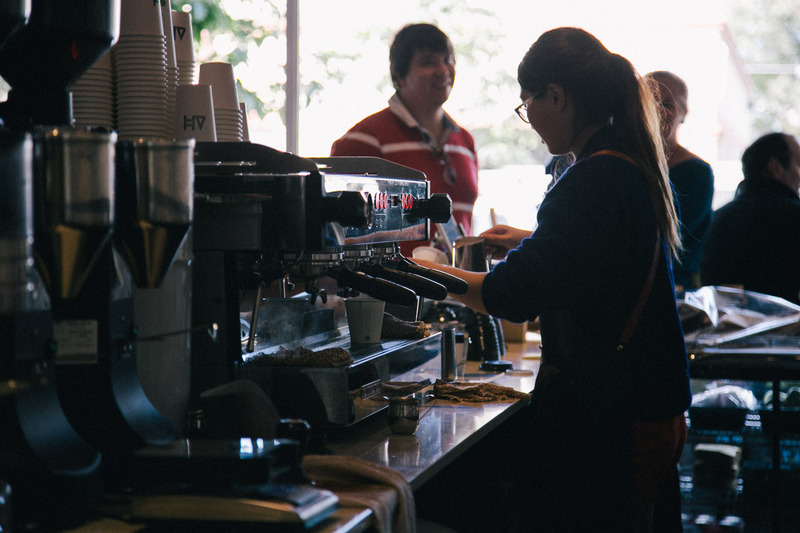 As for me, I’m the barista and front of house so suppose I’m more of a “hero” – someone whose face is recognised, gets the acclaim (sorry Lyly!). 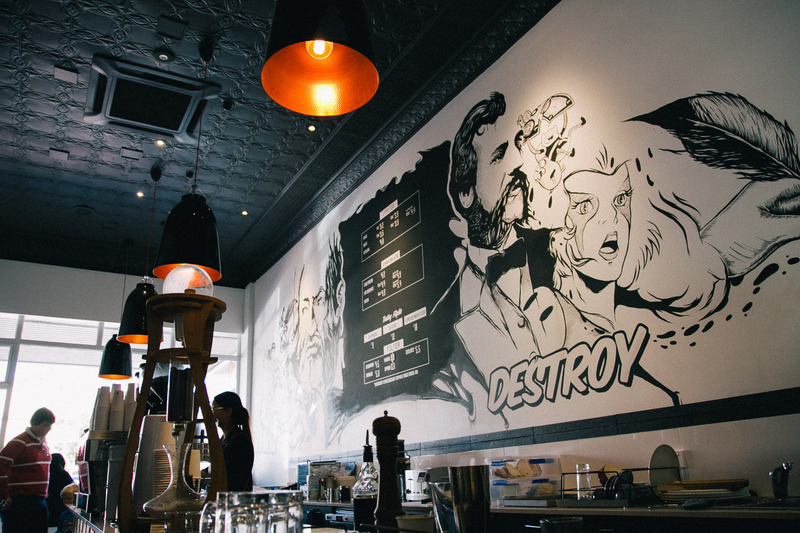 The unmistakable wall art in our store was painted by our good friend, Dipesh “peche” Prasad, from Peche! Designs. We gave him the brief and off he went, we absolutely love it. If you look carefully, each entity represents someone who incorrectly received credit for work they didn’t do! For example, there’s Galileo who is often thought to have invented the telescope (he only significantly improved upon an existing design) and the unmistakable characters from MAD magazine’s Spy vs Spy whose cartoonist preferred to cryptically “sign” his work in Morse code. Tell us more about your coffee. You clearly love it! To me, coffee is indispensable. And I think that’s true for many people. 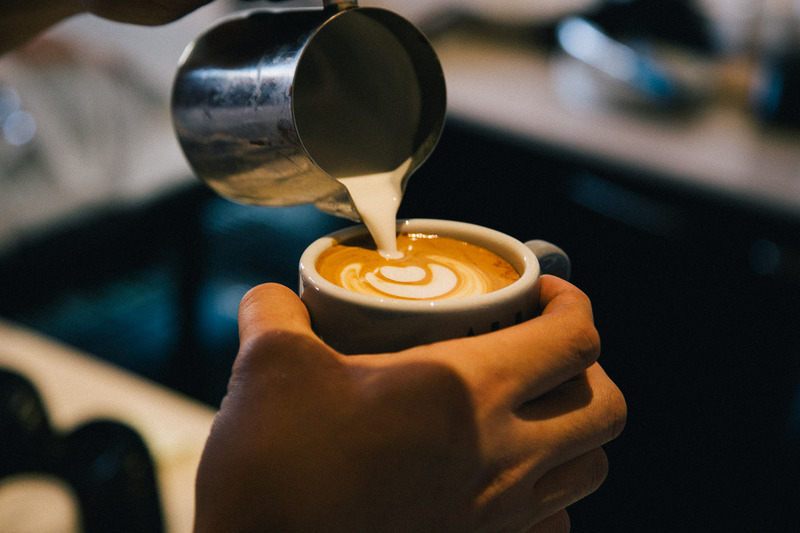 You’ll see people try and save money by cutting down on going out for dinner or not buying so many pairs of shoes, but no matter what, everyone seems to make allowances for that daily, necessary cup of coffee. And it gives me so much satisfaction to brew a perfect cup and see someone simply enjoying it. There are so many different ways to prepare a cup of coffee, each with its own distinct taste and appearance, and I’m driven to precisely perfect a number of these. 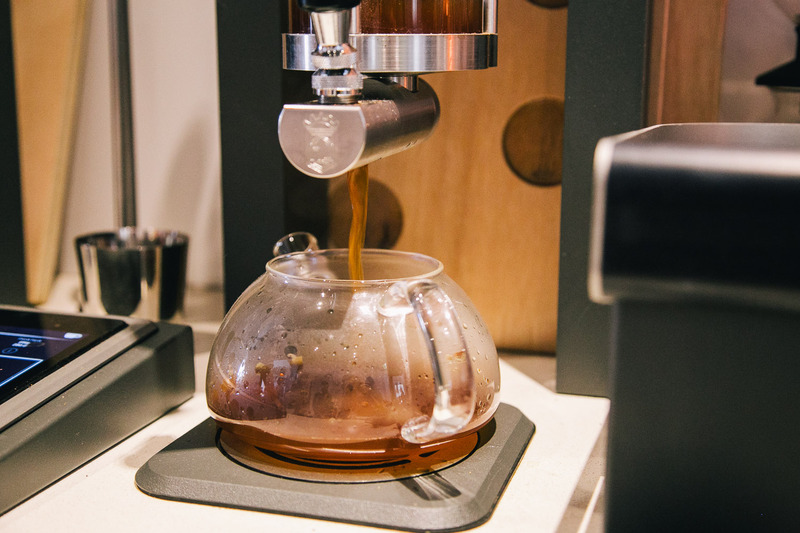 In our store you can try pour over, cold drip, espresso, and siphon coffee brewed by the amazing high-tech Steampunk machine, which is the first of its type in Western Australia and the second in the entire country! 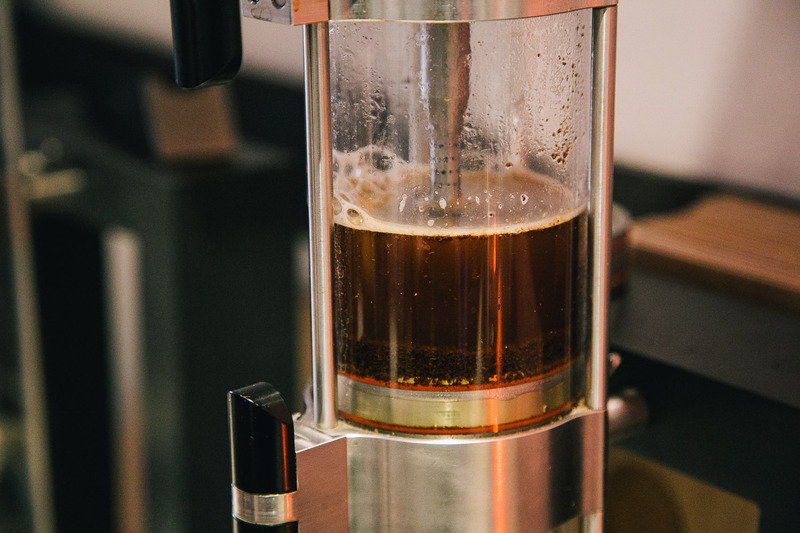 The Steampunk allows me to set exact parameters like water temperature and brew time so I can achieve incredibly consistent results or even explore different flavour profiles. 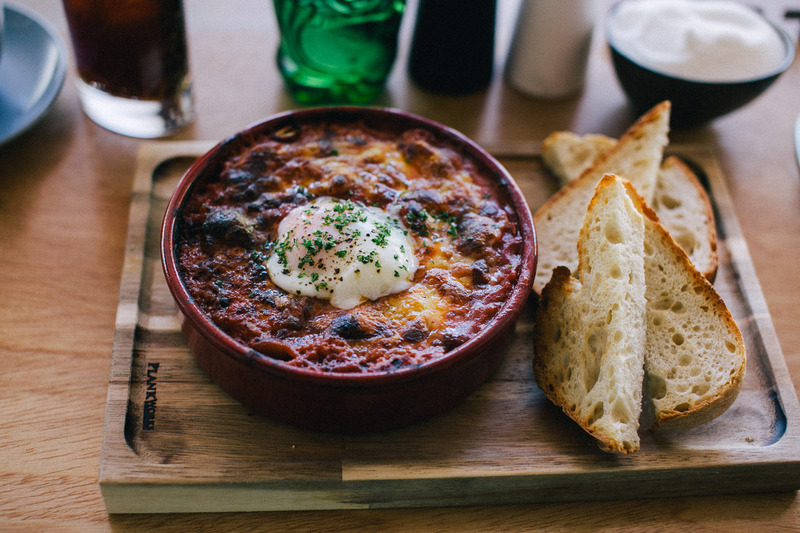 Our coffee beans come from Melbourne-based roasters and good friends, Code Black. 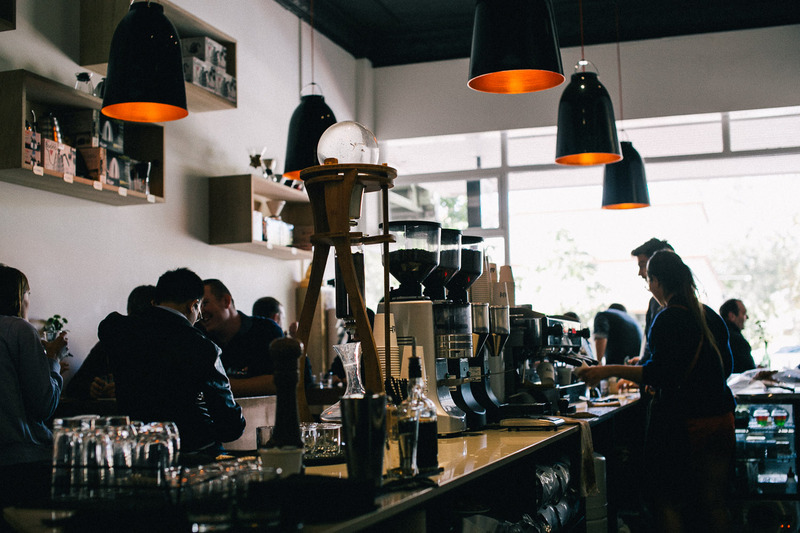 The coffee scene in Perth is slowly changing and I’m excited to be a part of it. 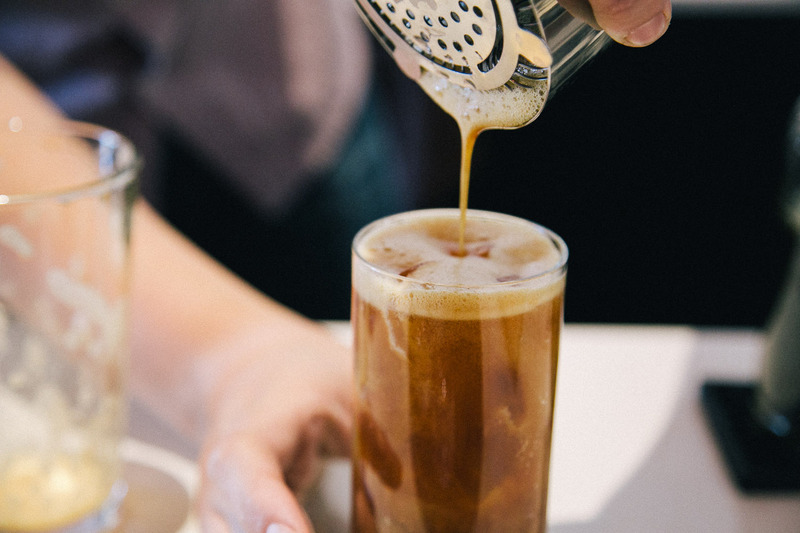 People are starting to care more about the quality of the beans they are drinking and beginning to appreciate how much better a properly and precisely brewed cup of coffee tastes. Apart from being obsessively good at brewing coffee, what else do you guys do? 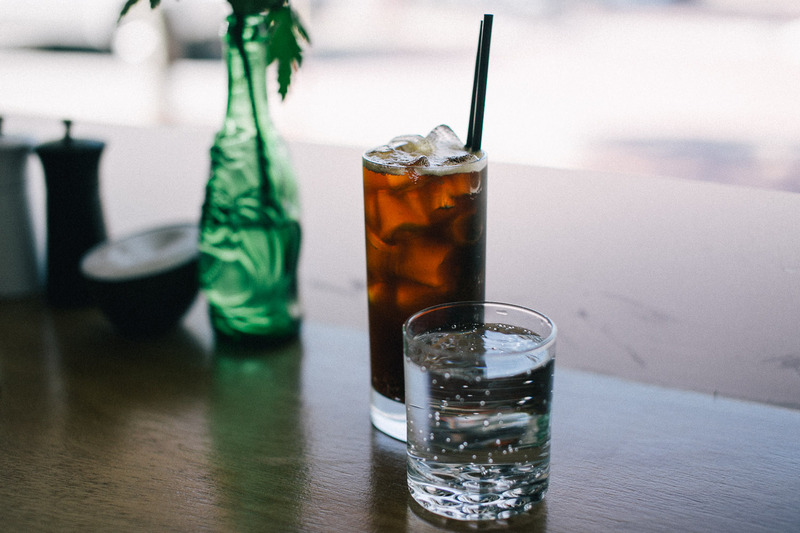 If you do happen to feel like something apart from coffee (i.e. 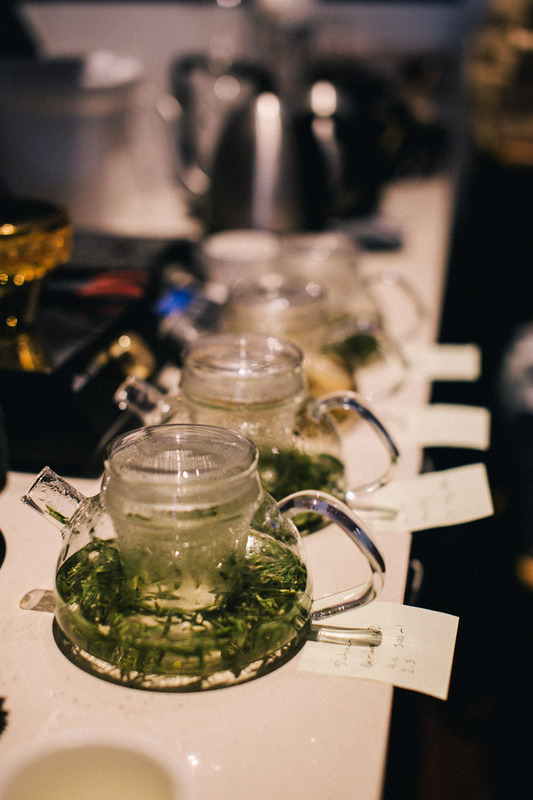 if you’re craaaaazy or already have a coffee-induced tremor) then we’ve also recently added a sublime collection of premium farm-direct teas from Min River Tea, based in China. These come in limited batches and the latest on offer include jasmine and Szechuan bamboo leaf. If you had to choose a favourite child, which method of brewing coffee would it be? Ohh…That’s a very difficult question, but I’d have to say the Steampunk! It’s so precise, way too fun to play with, and I sure don’t mind taste-testing all my trial-runs! And I know you said I had to choose only one, but I can’t go past a Chemex pour-over coffee either. So much love and labour goes into preparing a cup of coffee, and you have a lot of control over the final product’s taste. Ron in his element is similar to a scientist in a laboratory, compulsively fine-tuning variables and revelling in the products of his experiments. The back bench of the coffee shop is covered in coffee-related paraphernalia I have never seen before. Ron is keen to show them all off and happily explains how they work. He reminds me of my high school Chemistry teacher, except way younger and way cooler. 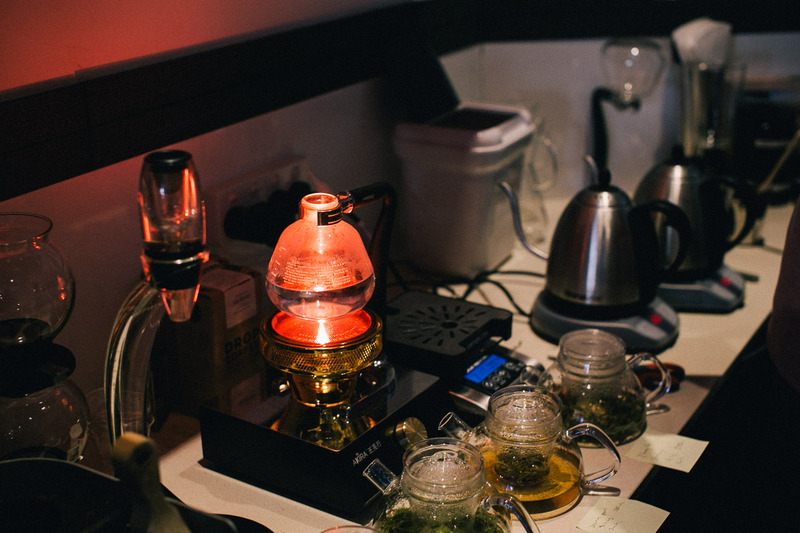 He chats to us whilst tasting four different teas, precisely recording notes concerning the water temperature, brew time and exact weight of tea leaves in each pot. To attest to his greatness there is a beautiful, shiny metal contraption on display in the shop which he won in a “latte art smackdown”. At the end of our chat, Ron manages to coax Lyly inside to say hi. Although less keen to be in the limelight, there is no doubt she is the backbone of this tightly run operation. What a delight to meet a couple who go together so well, in work and in life! 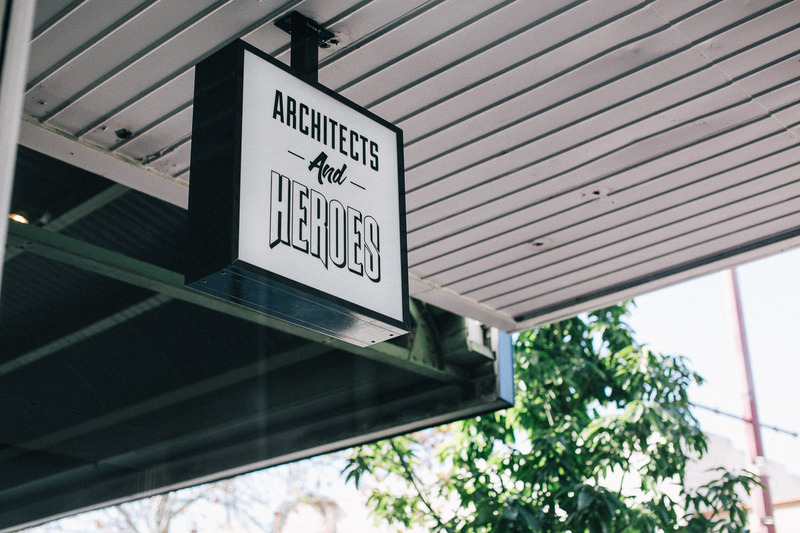 For a great tasting cup of coffee that is made with scientific precision and a whole lotta heart, make your way down to Architects and Heroes.